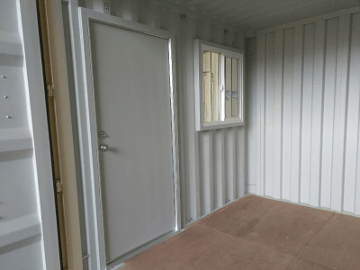 Looking for a shipping container for your new project? 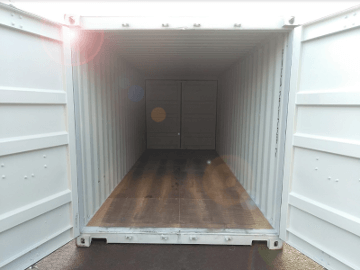 From a small 8 foot storage container to a full size 53 feet steel shipping container. 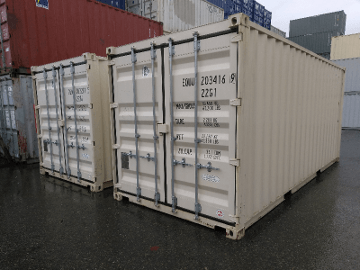 Seattle tacoma Shipping Containers is one of the largest shipping containers suppliers in the seattle tacoma area, with the most friendliest team you will ever deal with. 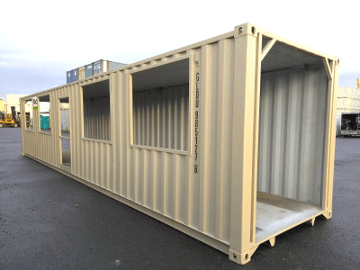 We take the hassle out of purchasing a shipping container. Just let us know what you are looking for and we will have it ready on the ground for you to inspect before purchasing. And of course there isn't a shipping container modification that we can't do. 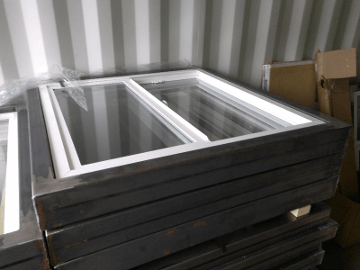 or just a steel storage container we have them all. 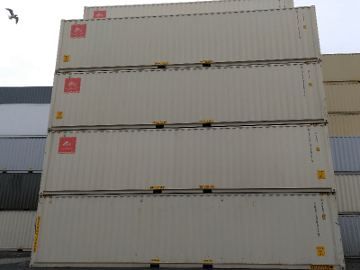 Hundreds of shipping and storage containers ready for sale or rent. 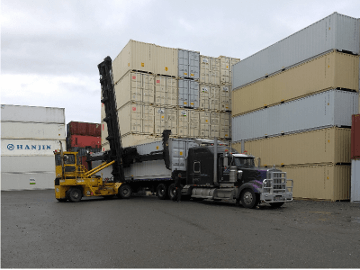 Fast loading and unloading of shipping containers in our tacoma facility. Fast & Safe delivery of your shipping container to your location. 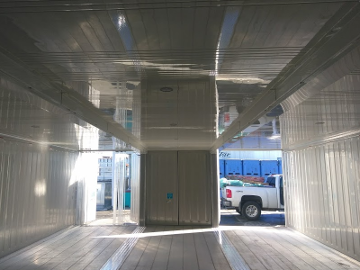 From a standard hight to high cube, from 8 foot to 53 feet long steel containers. 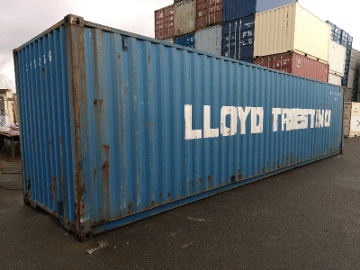 From a wind & water tight container to cargo worthy shipping containers. 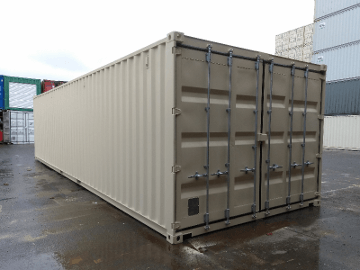 Standard sized shipping containers are 20ft or 40ft long x 8ft wide x 8ft 6in high. 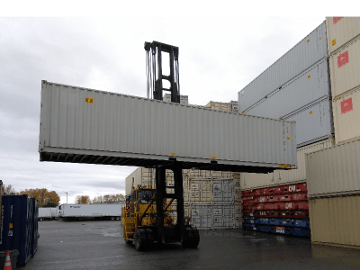 Multi doors shipping containers can have a factory dual swing doors at both ends. 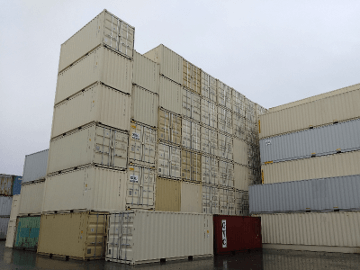 High cube shipping containers are built exactly like a standard container but, They are 12 inches taller. Wind and Water Tight ( WWT ) shipping containers. Shipping containers by themselves are boring. a steel box with a set of swing doors "Cargo Doors" and a wooding floor. Nothing really fancy. 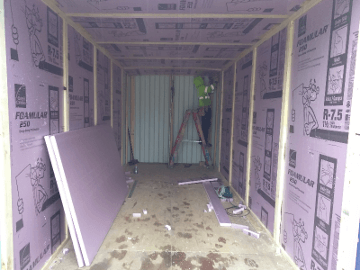 But with our team of shipping container mechanics & fabricators we can do just about anything our customers request. Shipping container covered pedestrian walkways / Side walk tunnels. 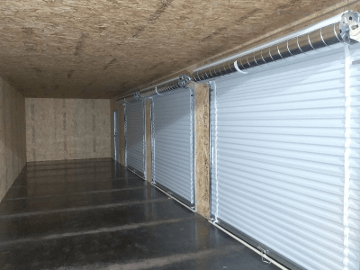 Shipping container metal roll-up doors from 4ft to 12ft wide. 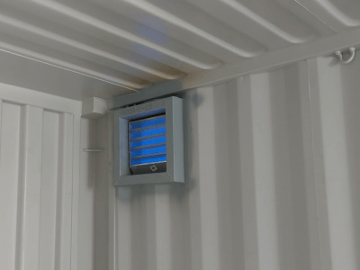 Shipping container ventilation using louvered or whirlybird vents kits. You are here looking shipping containers right?